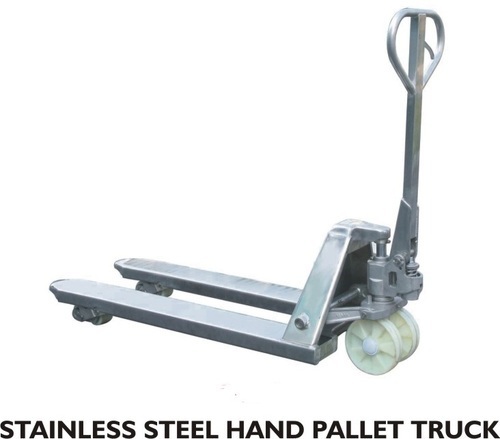 Manufacturer of a wide range of products which include hydraulic hand pallet truck, high lift hand pallet truck, s.s. 304 hand pallet truck and hand pallet truck. 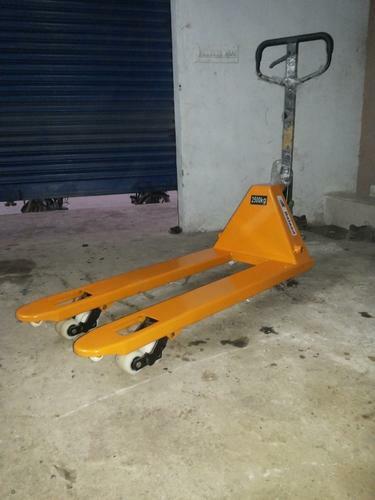 Manufacturer of a wide range of products which include hydraulic hand pallet truck, s.s. 304 hand pallet truck, high lift hand pallet truck and hand pallet truck. 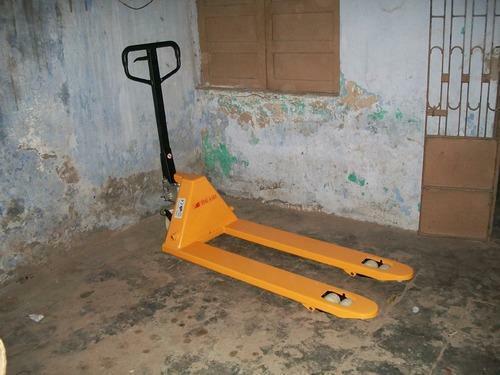 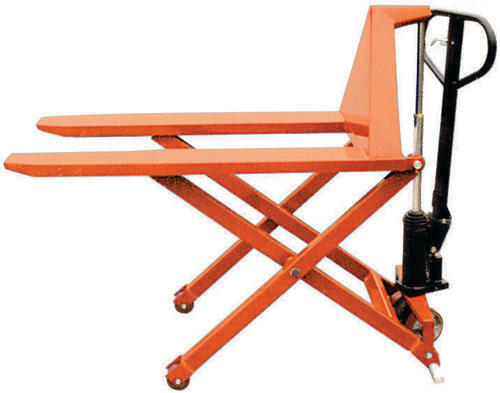 Manufacturer of a wide range of products which include hand pallet truck.